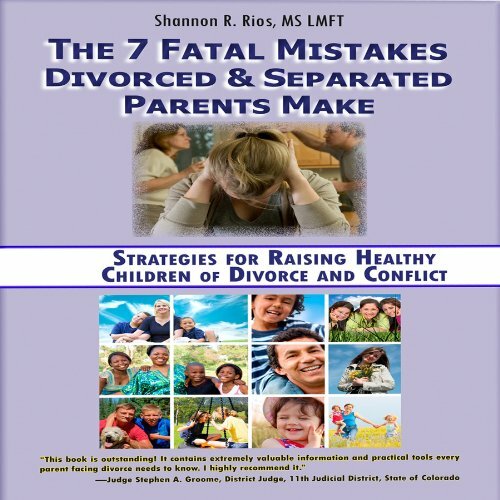 Showing results by author "Shannon R. Rios"
This audiobook is a crucial resource for families that are divorced, separated, considering divorce, and never married who want to raise the healthiest children possible. Written by a child of divorce and conflict, who is now a therapist working in this field. It provides guidelines to allow co-parents to create the best environment possible during family challenges. Inside you will find over 30 exercises and practical strategies to assist you in being the best parent possible during this difficult time for your family.